FiRE+iCE Drinks & Apps - Hot & Cold Fun! Let's meet at the bar of this fun restaurant for drinks and appetizers! 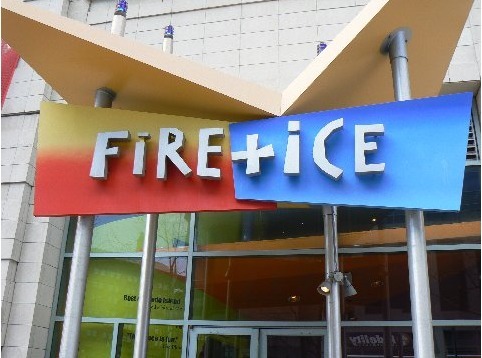 FiRE+iCE is in the middle of Providence, attached to the Providence Place Mall and is a great spot to get together and chat over good food and drinks. Apps start at $2.95.